This tutorial is all about installing android studio on linux (ubuntu,fedora,opensuse…..). 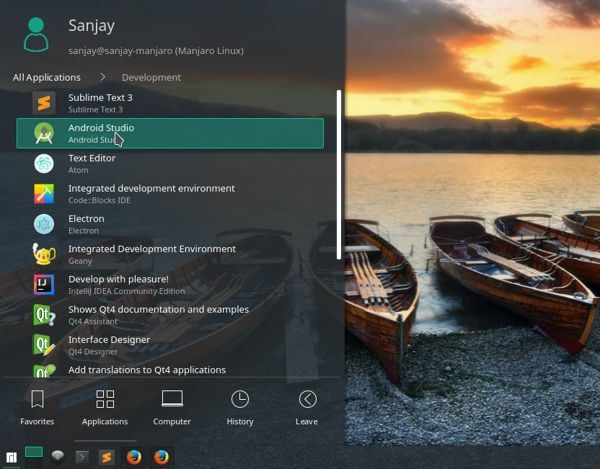 If you are android app developer and using windows os and feeling your system is slow despite using a decent processor with 16GB RAM, then try atleast once Linux for android app developement , I assure you love Linux stability and speed. 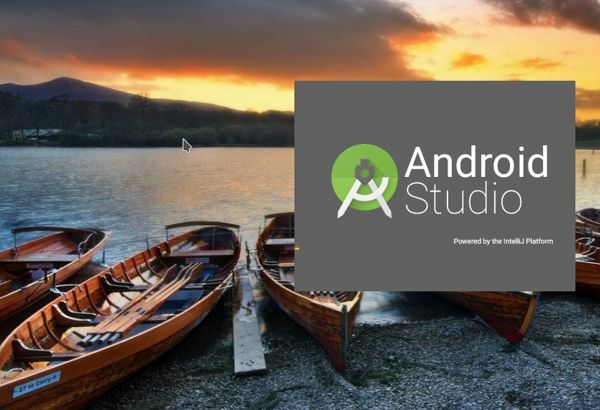 Download Android Studio , use All Android Studio Packages. To launch Android Studio, navigate to the /opt/android-studio/bin directory in a terminal and execute ./studio.sh .